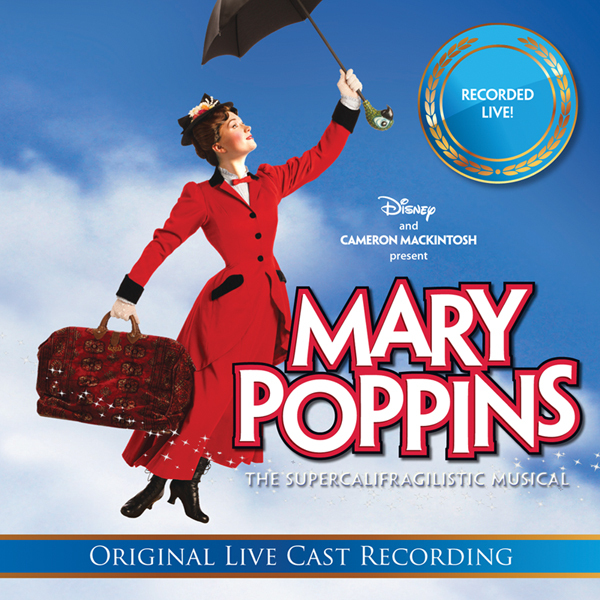 The annual Academy Awards given to the Best Original Song can be traced back to the year 1934. It was “The Continental” that got the award, it was from the film “The Gay Divorcee” After that very first Academy Awards, 84 more of them have passed and this is just cause to become nostalgic and take a look at the songs that have won Original song awards. After listening to them we are sure that you will be moved and will want to watch the movies they were in too. From the movie “The Wizard of Oz”. 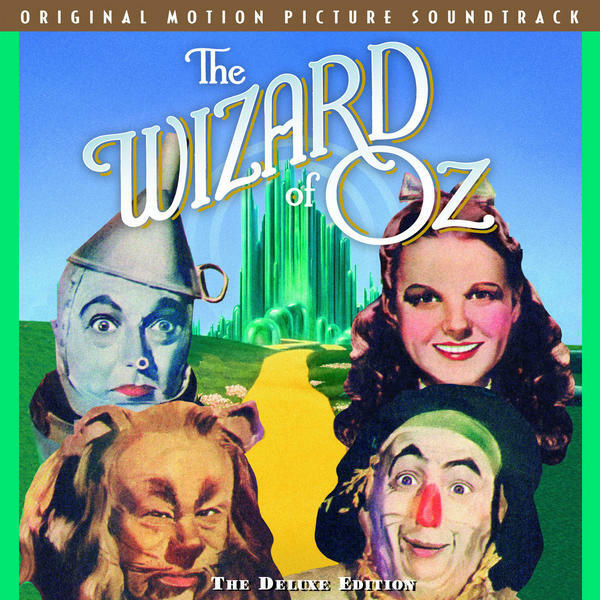 The song – “Over the Rainbow” dating back to the year 1939. The lyrics were by Yip Harburg and the music by Harold Arlen. It is a magical song that every person can relate to, especially when sung by Judy Garland. From the movie “Pinocchio”. 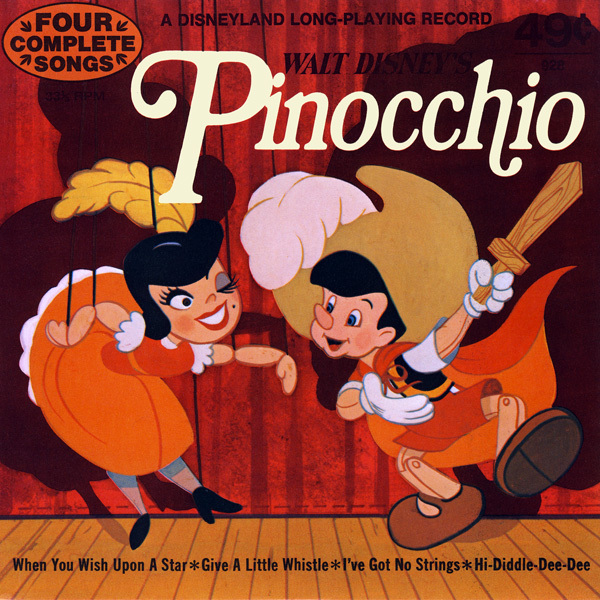 The song “When you wish upon a star” dating back to the year 1940. The lyrics were by Ned Washington and the music by Leigh Harline. This story about a puppet made of wood wishing to become a real kid is something that every kid finds enchanting. 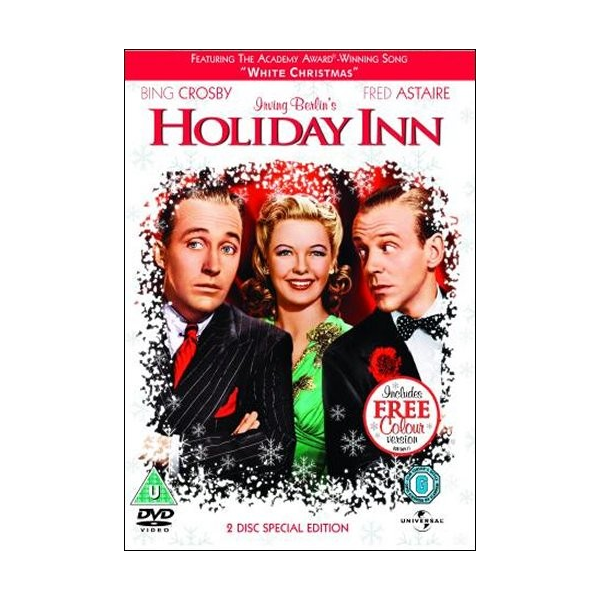 From the movie “Holiday Inn”. The song “White Christmas” dating back to the year 1942. The lyrics and music were by Irving Berlin. There are stories about how on writing the song, Irving Berlin told his secretary that it was one of the best songs written by him or anyone else for that matter. It turned out to be true. 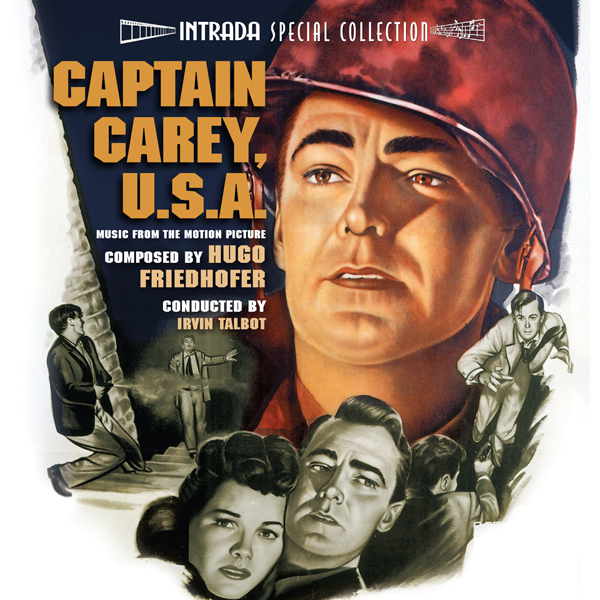 From the movie “Captain Carey, U.S.A”. The song “Mona Lisa” dating back to the year 1950. Lyrics and music by Jay Livingston and Ray Evans. The movie may not have reached iconic heights, but the song sure did. 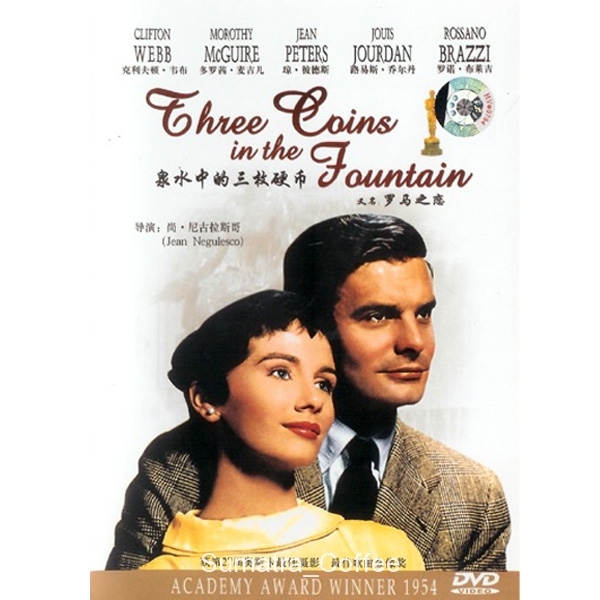 From the movie “Three coins in the Fountain” the song of the same name dating back to the year 1954. Lyrics were by Sammy Cahn and music by Jule Styne. 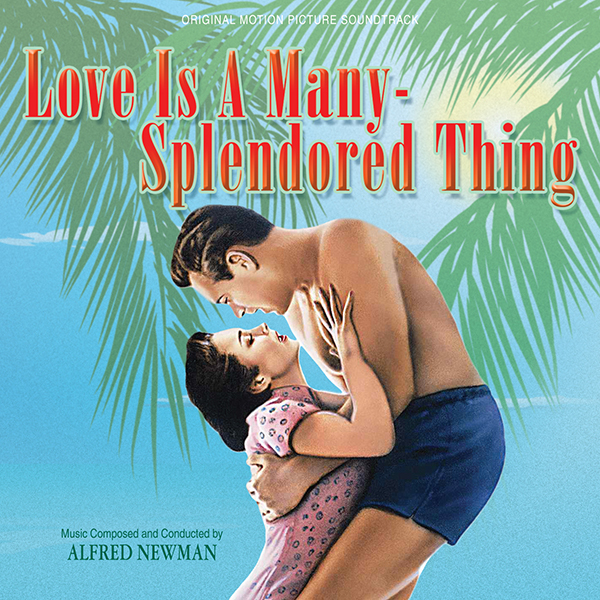 From the movie “Love is a many splendored thing” the song of the same name dating back to the year 1955. The lyrics were by Paul Francis Webster and music by Sammy Fain. 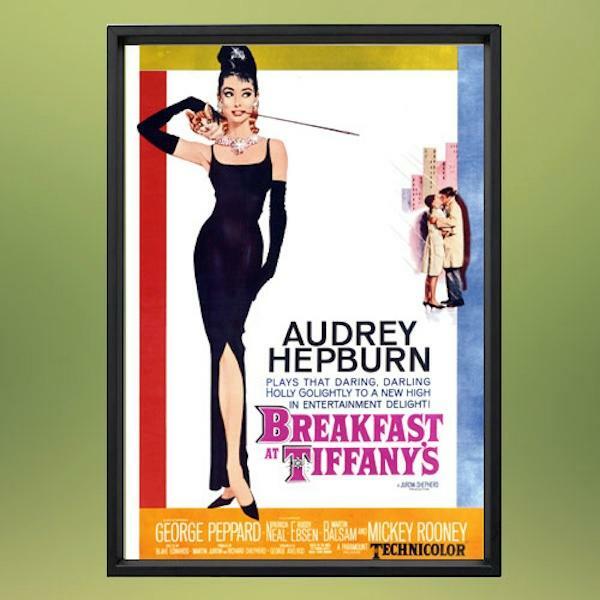 From the movie “Breakfast at Tiffany’s”. The song “Moon River” dating back to the year 1961. The lyrics were by Johnny Mercer and the music by Henry Mancini. From the movie “Mary Poppins“. The song “Chim Chim Cher-ee” dating back to the year 1964. The lyrics were by Robert.B.Sherman and the music by Richard.M.Sherman. 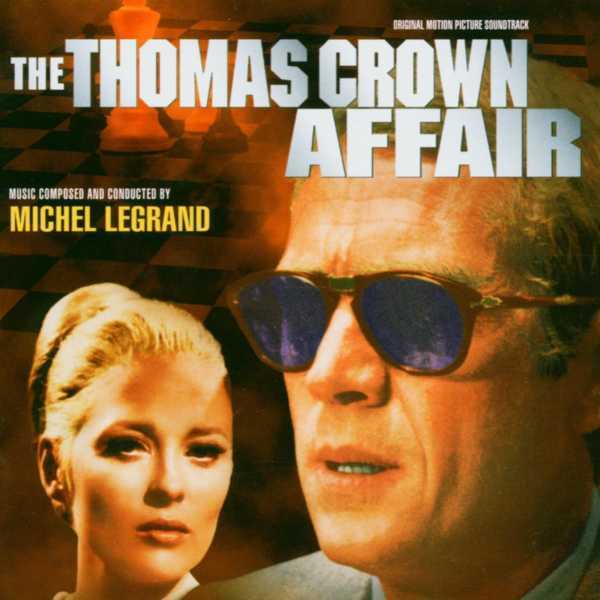 From the movie “The Thomas Crown Affair“. The song “The Windmills of Your Mind” dating back to the year 1968. The lyrics by Marilyn Bergman and Alan Bergman and the music by Michel Legrand. 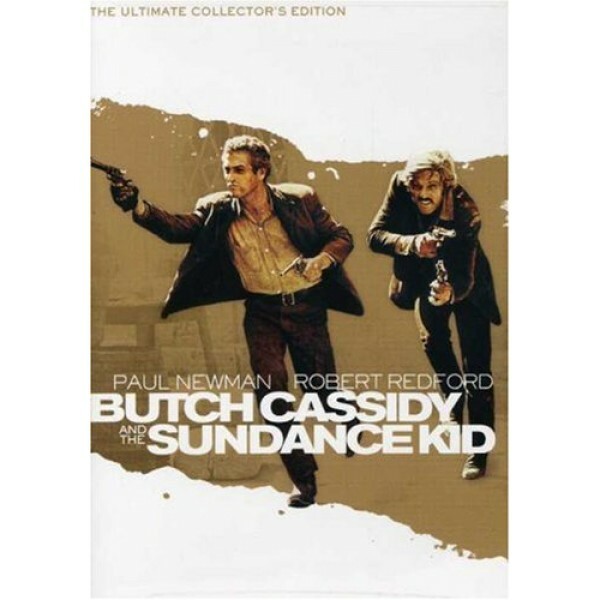 From the movie “Butch Cassidy and the Sundance Kid“. The song “Raindrops Keep Fallin’ on My Head” featuring dating back to the year 1969. The lyrics by Hal David and music by Burt Bacharach. From the movie “Lovers and Other Strangers” . The song “For All We Know” dating back to the year 1970. Lyrics were by Jimmy Griffin and Robb Royer and the music was by Fred Karlin. 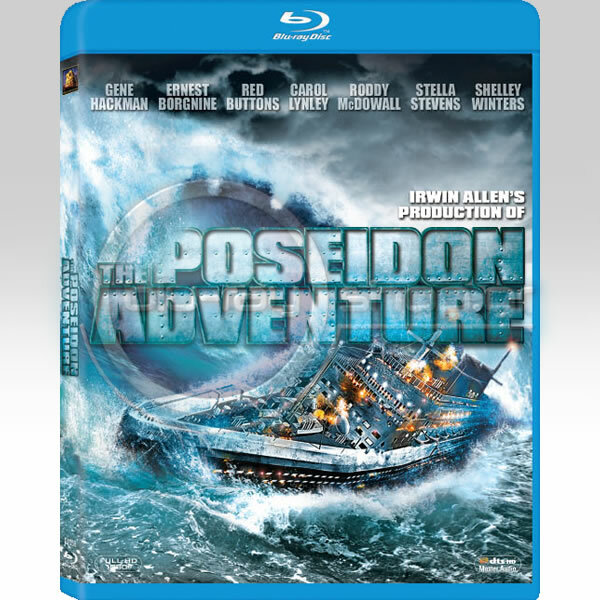 From the movie “The Poseidon Adventure“. The song “The Morning After” dating back to the year 1972. The lyrics were by Joel Hirschhorn and music by Al Kasha. 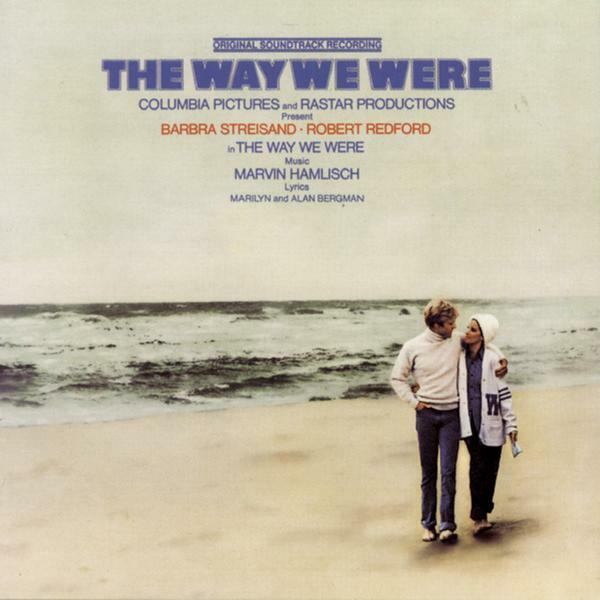 From the movie “The Way We Were” with a song of the same name from the year 1973. The lyrics were by Marilyn Bergman and Alan Bergman and the music by Marvin Hamlisch. 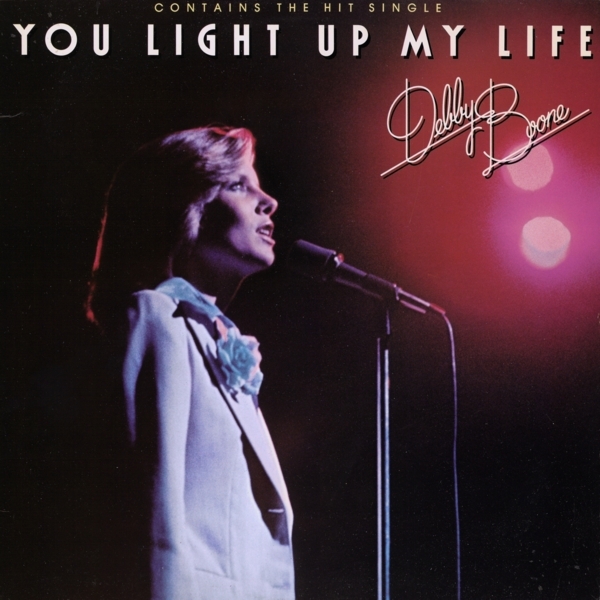 From the movie “You Light Up My Life” with a song of the same name from the year 1977. The lyrics and music were by Joseph Brooks. 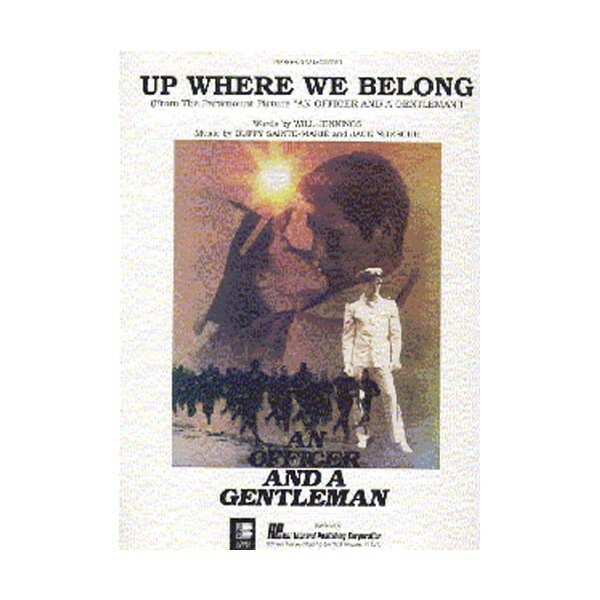 From the movie “An Officer and a Gentleman” .The song “Up Where We Belong” dating back to the year 1982. The lyrics by Will Jennings and the music by Buffy Sainte-Marie and Jack Nitzsche.